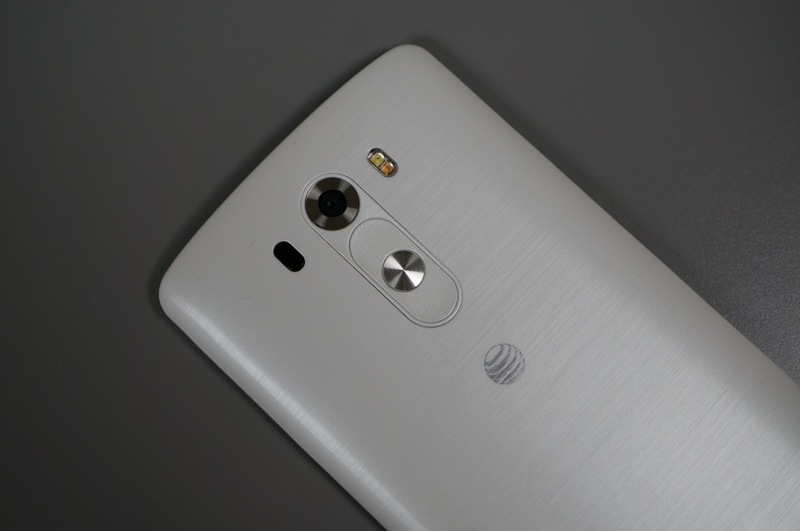 For users of the LG G3 on AT&T, today is a very special day for you. AT&T is now pushing out Android 5.0.1 “Lollipop” to your device, finally bringing you up to speed with just a handful of other devices currently running the latest version of our favorite mobile OS. While coming in just a tad later than the ‘end of 2014’ we were initially expecting from LG, other variants of the G3 are still awaiting the update, but hopefully they are not too far behind. After all, it was Verizon that shocked us with its Lollipop update for the Galaxy S5 last week. To pull the update, head into the Settings menu, then search for Software Update under About Phone. Update: AT&T updated its changelog support page, giving us a bit of insight for the update. The build number for this OTA is LRX21Y, weighing in at about 689-721MB.